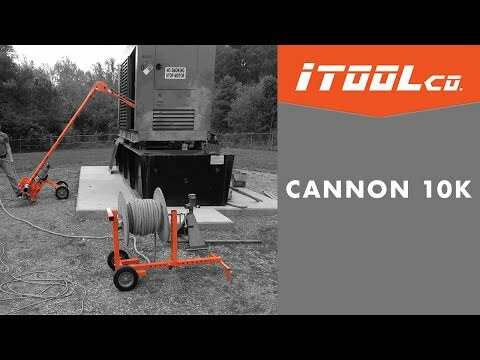 Itool Wire puller features adjustable counter-balance for easy setup and pivoting arm for easy rope access on overhead applications. This 10K puller has a capacity to pull 282 lb load. 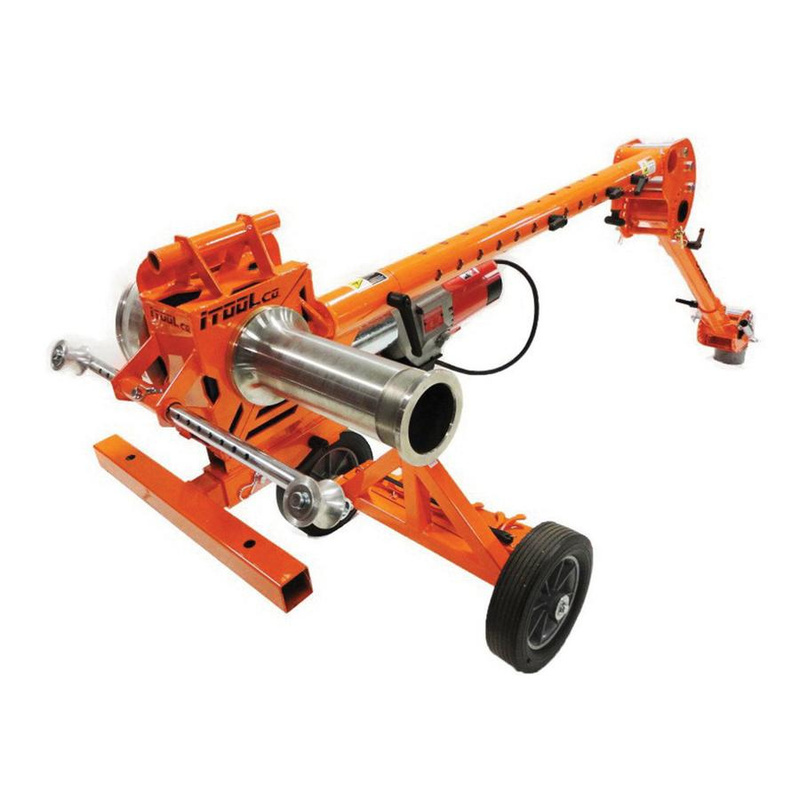 Easy to maneuver puller can be changed quickly from side pulls to overhead or underground and can be attached to the receiver hitch on a truck. This universal adapter sits on the conduit locknut and eliminates the need to use the conduit adapters on lighter pulls.